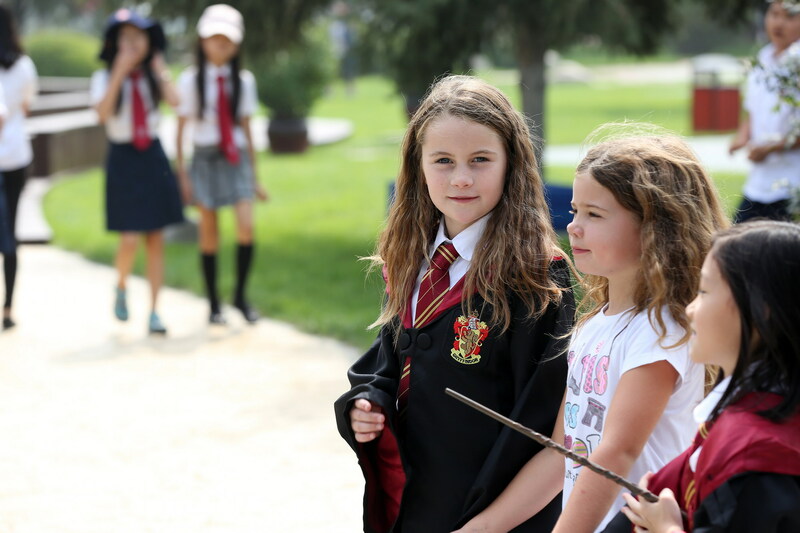 Wizarding Days of Harry Potter at DCB! 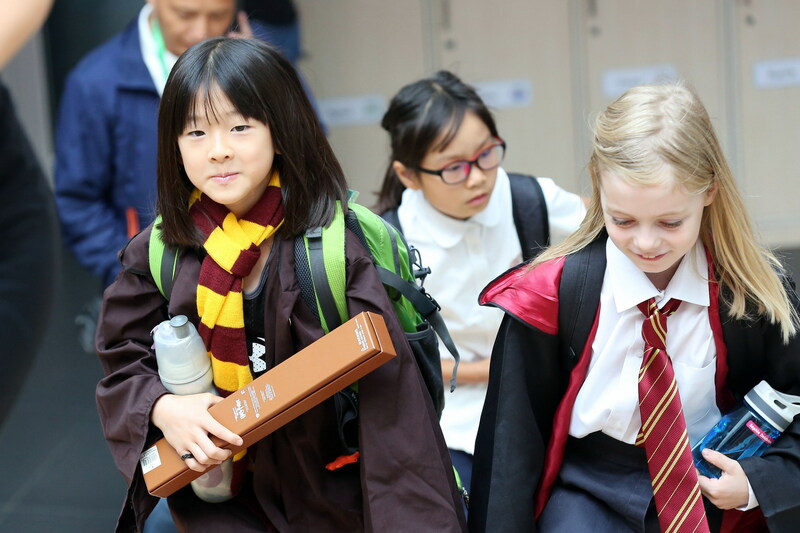 September 1st 2017 marked 20 years since the publication of the first Harry Potter book. 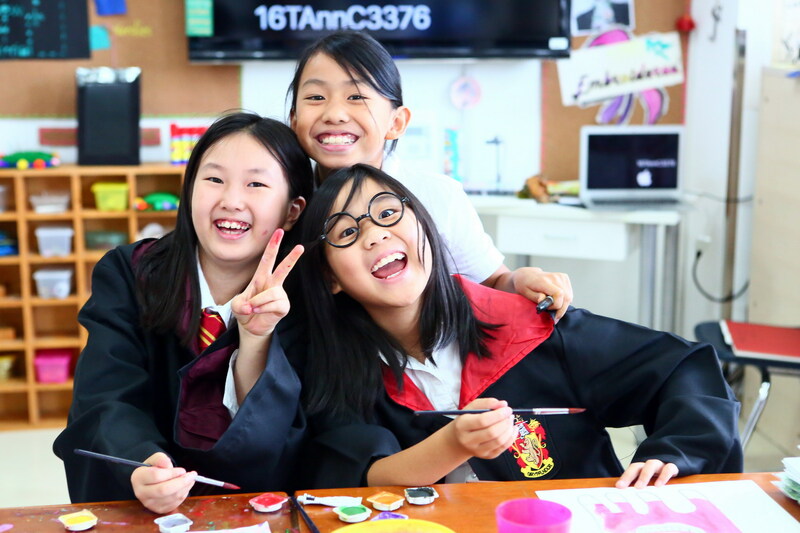 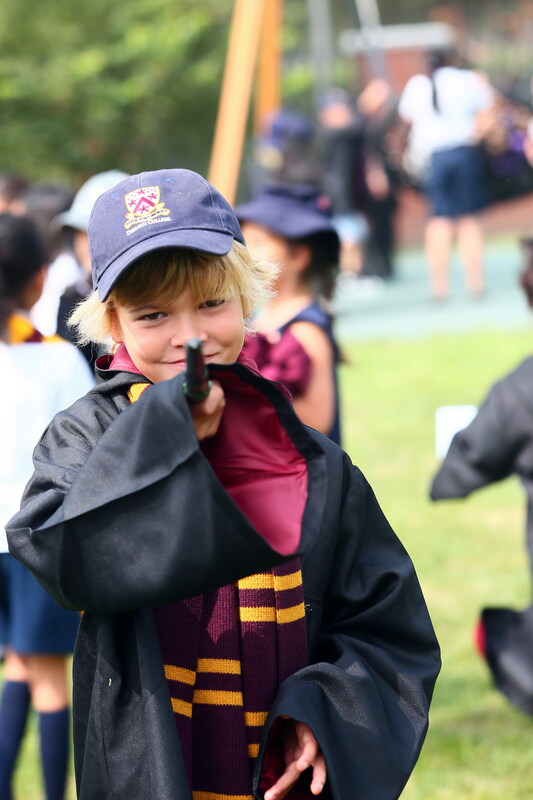 To celebrate this occasion, our Junior School has planned an exciting week of J.K. Rowling themed activities. 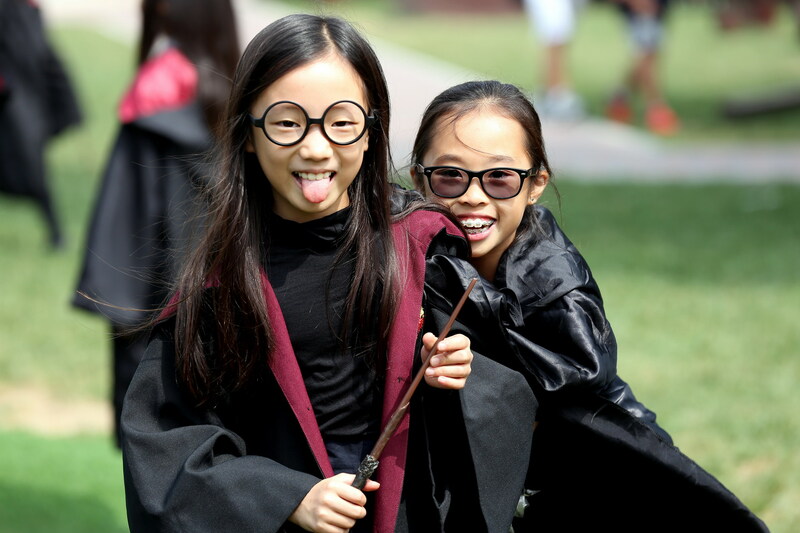 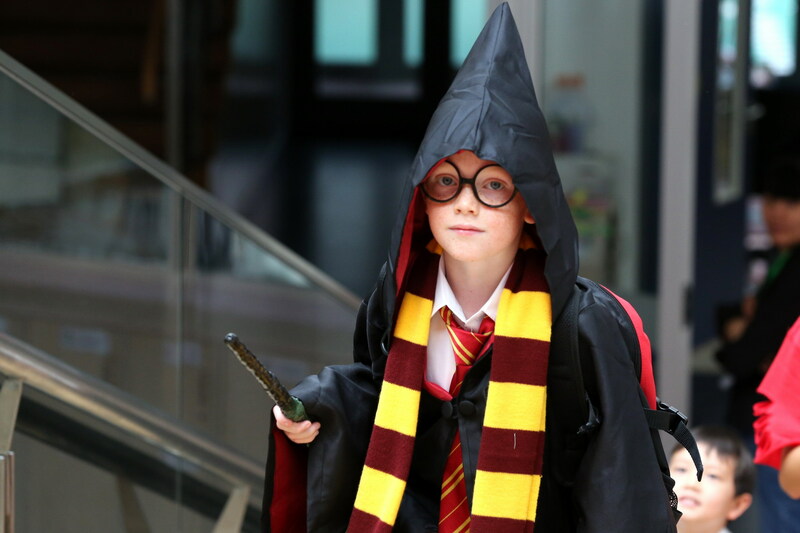 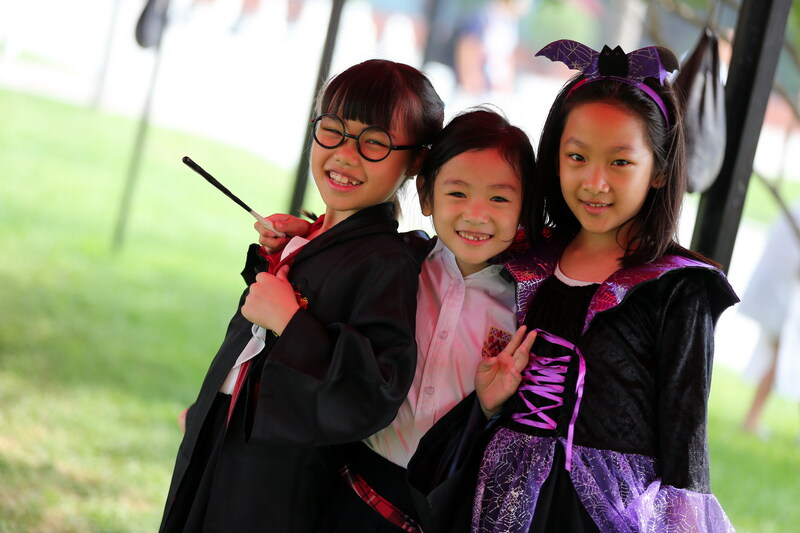 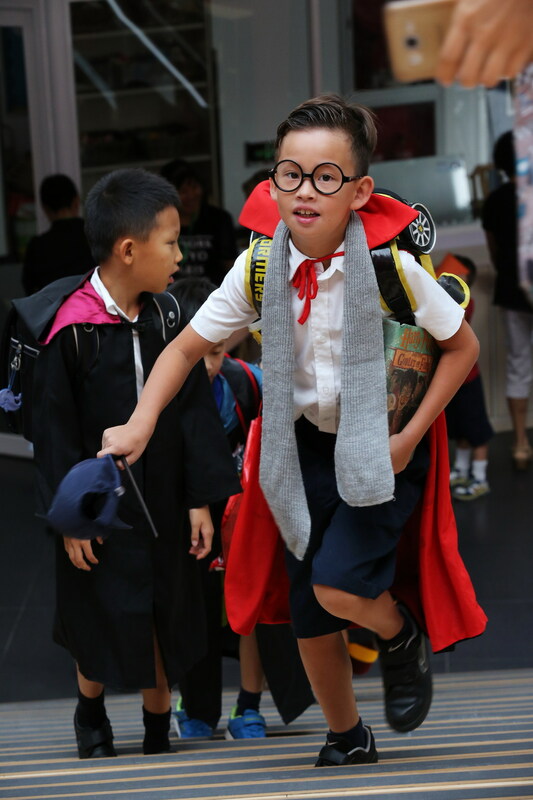 Check out photos from the Harry Potter dress-up day! 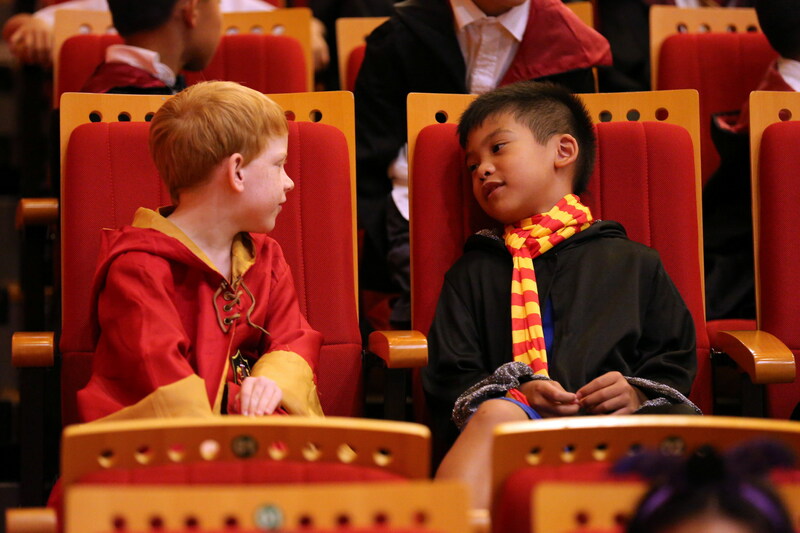 An exciting day for all Harry Potter fans, big and small!